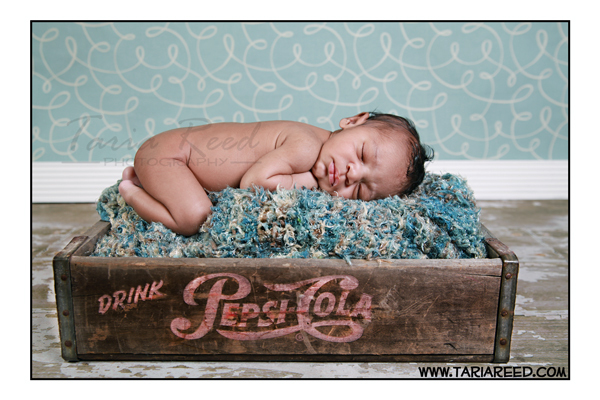 Taria Reed Photography: Mr. Jaxson is in the house!! 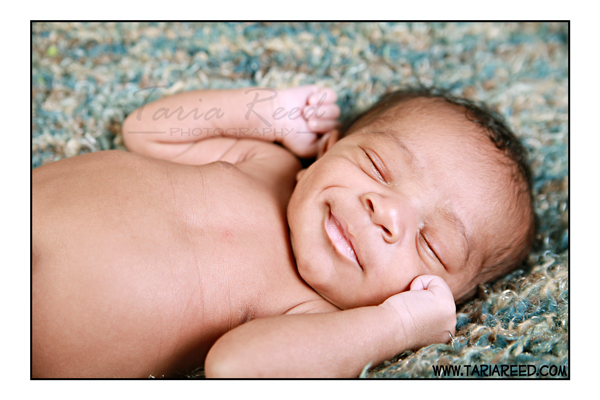 I met with Jaxson's mommy and daddy in March to do their maternity session. They were so full of smiles, laughter, and jokes; it was an amazing environment to be in. I got the email over the weekend that they welcomed their little bundle and he would be ready for his close up this week. So I packed my truck and headed over to The Bronx. When I got there Dad warned me that Jaxson was a "piece of work" and that he'd probably cry his way through the session. Naturally I got a bit nervous, but I put on my smile and said let me at him...lol. I walk into their apartment and Mom warns me that Mr. Jaxson is a piece of work. So what do I do? I wash my hands and say "let me at him". 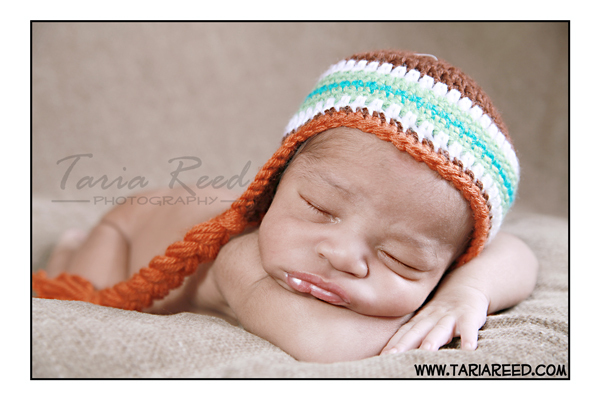 This little pumpkin was an absolute ANGEL...lol. He totally has his mommy and daddy fooled. I fed him, burped him, and he passed out for most of the session....lol. Mom was so shocked by Mr. Jaxson's cooperation that she asked me to move in....lol. Just add "Baby Whisperer" to my resume please....lol. Here are a few from today.